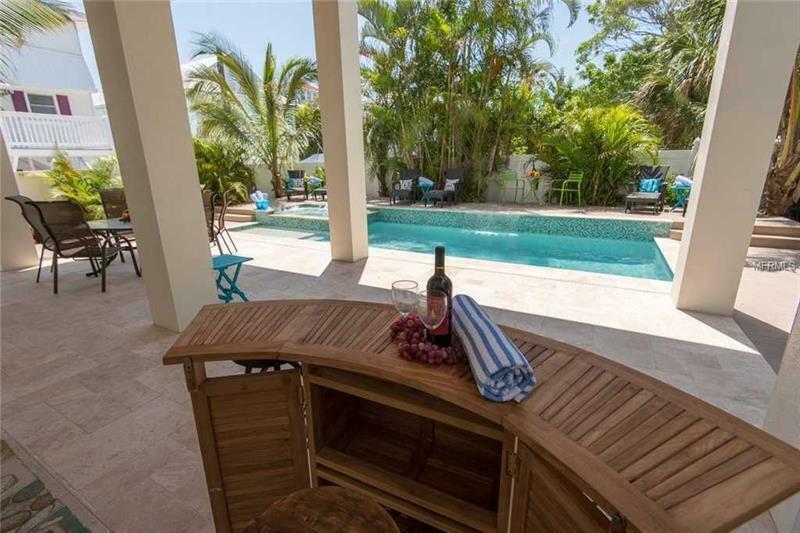 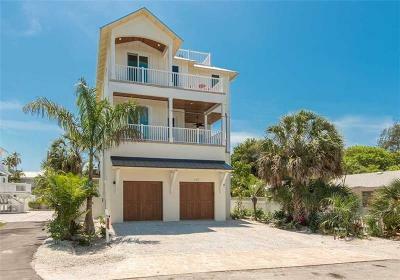 Views, Views, and More Views - Stunning and luxurious beach house! 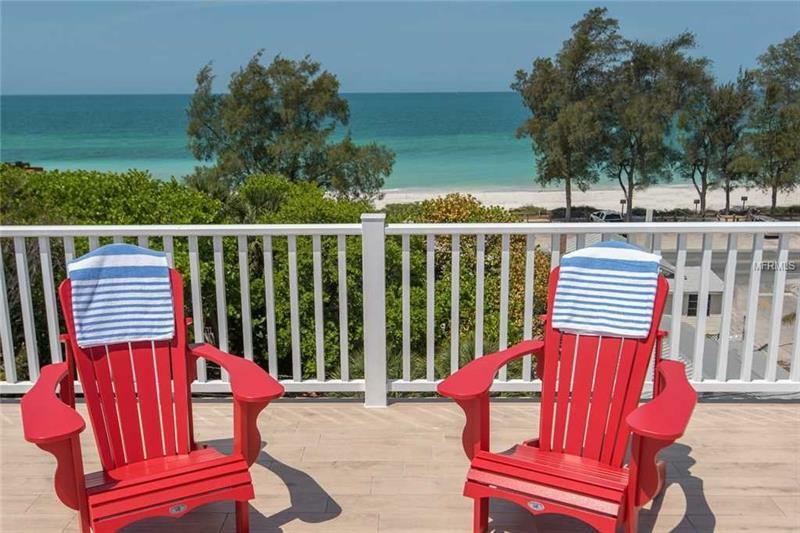 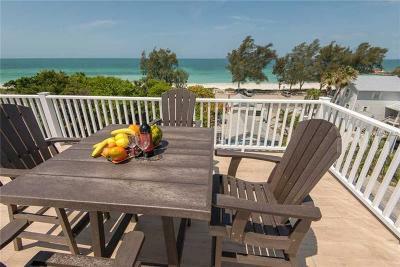 A few flip-flop steps to the soft white sand on Anna Maria Island beaches. 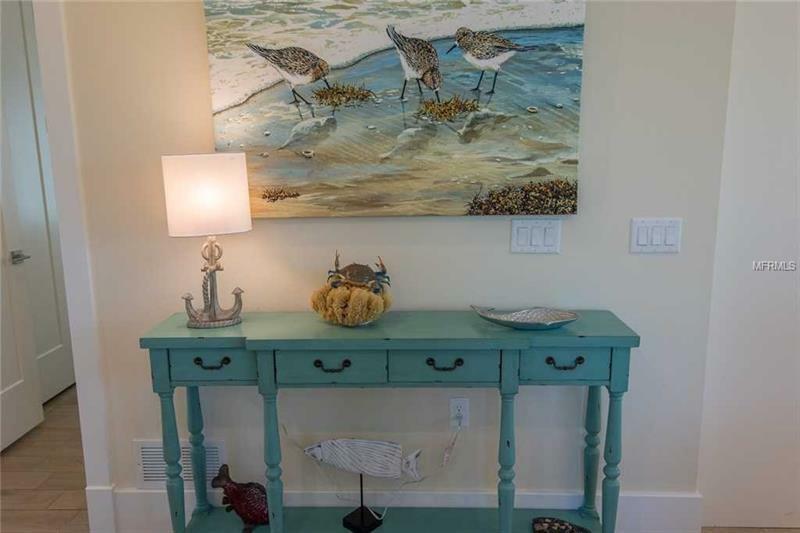 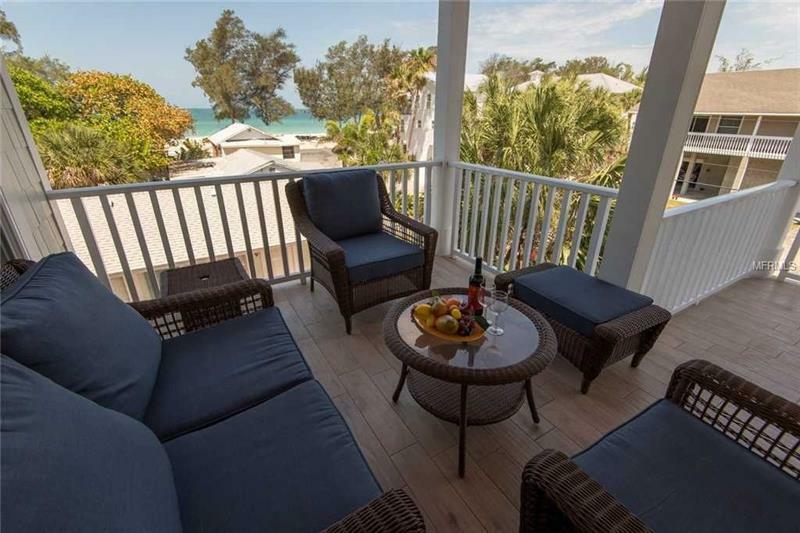 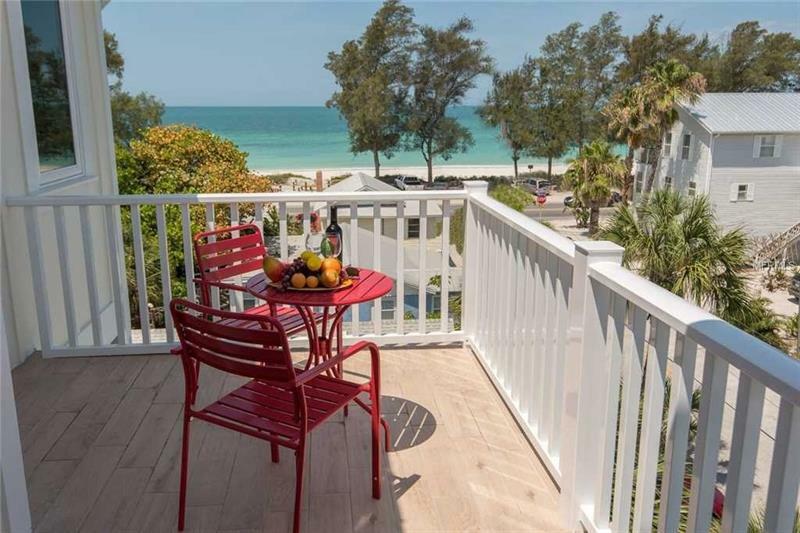 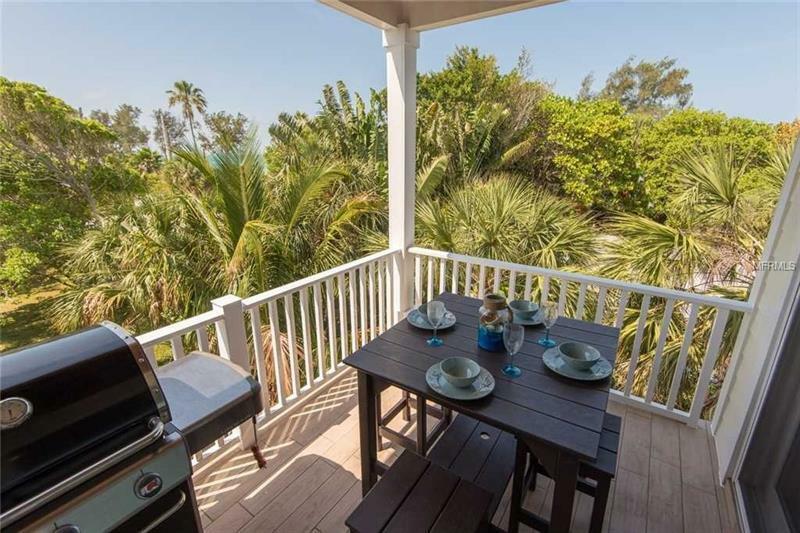 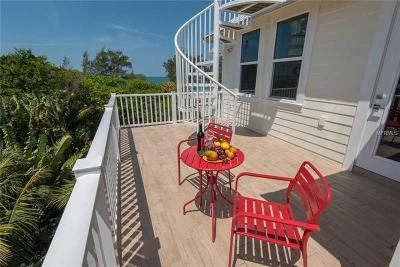 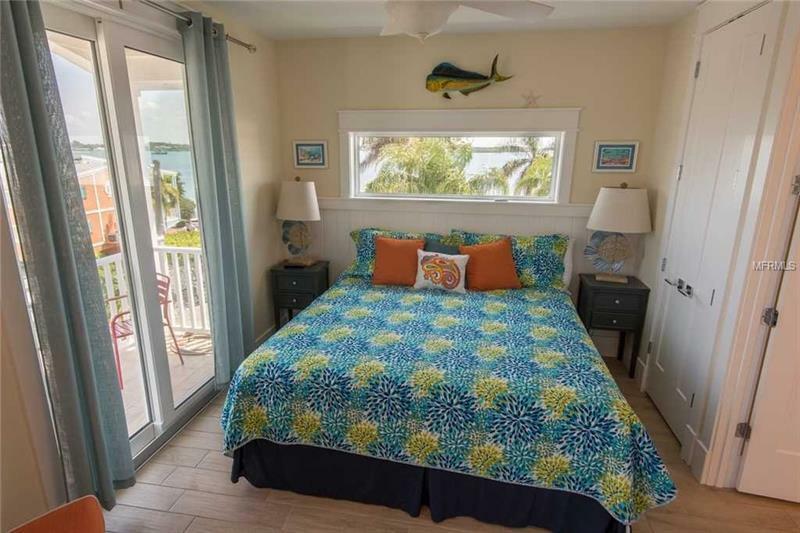 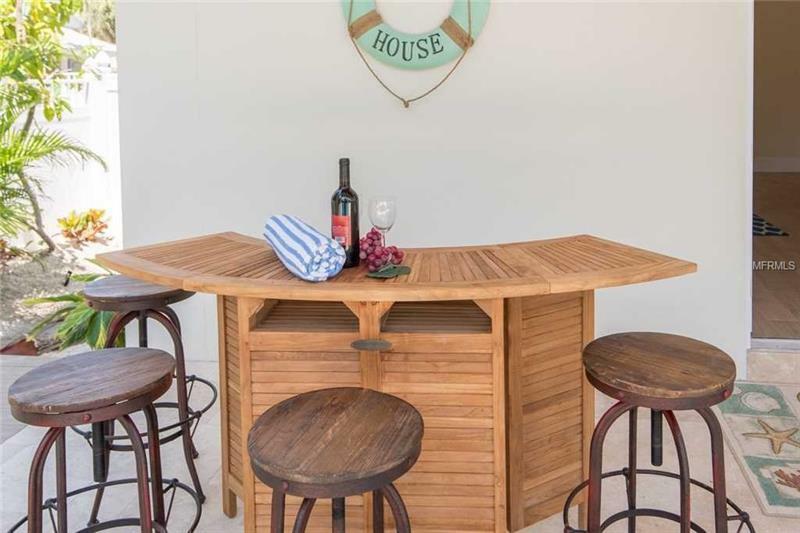 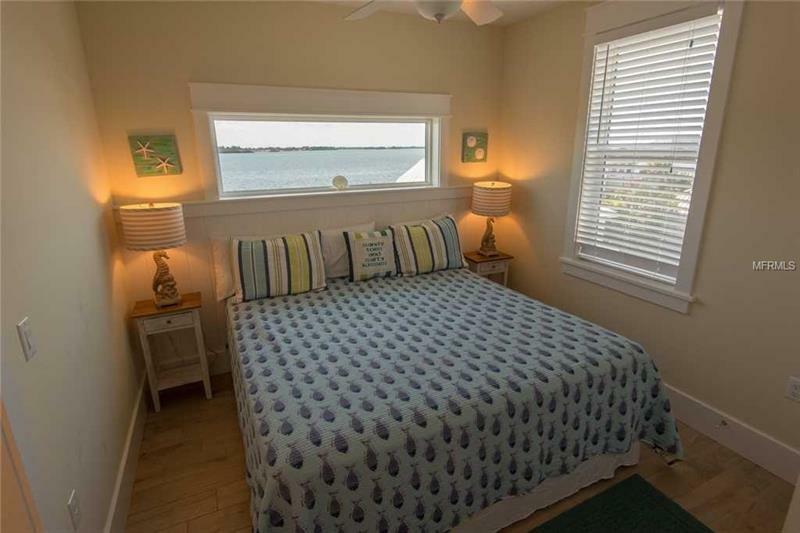 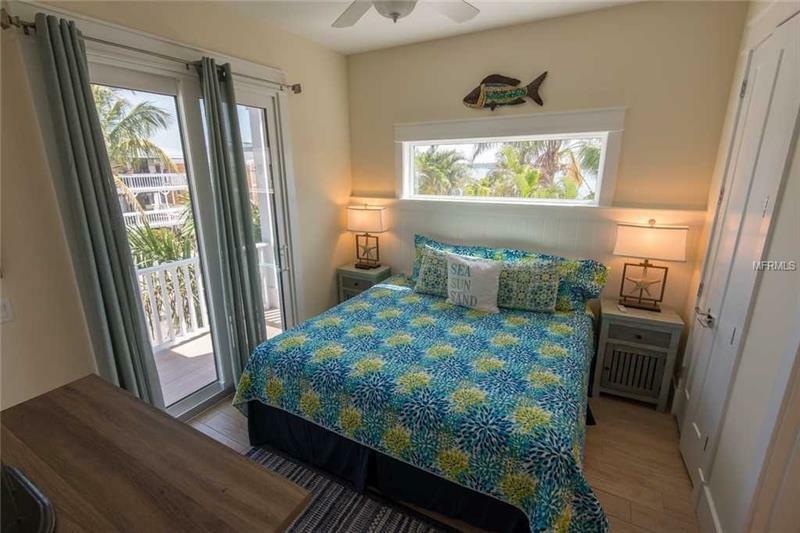 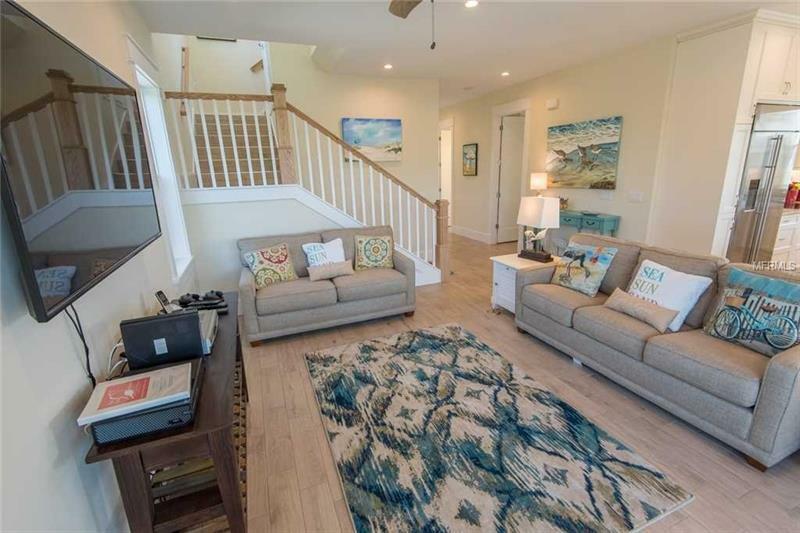 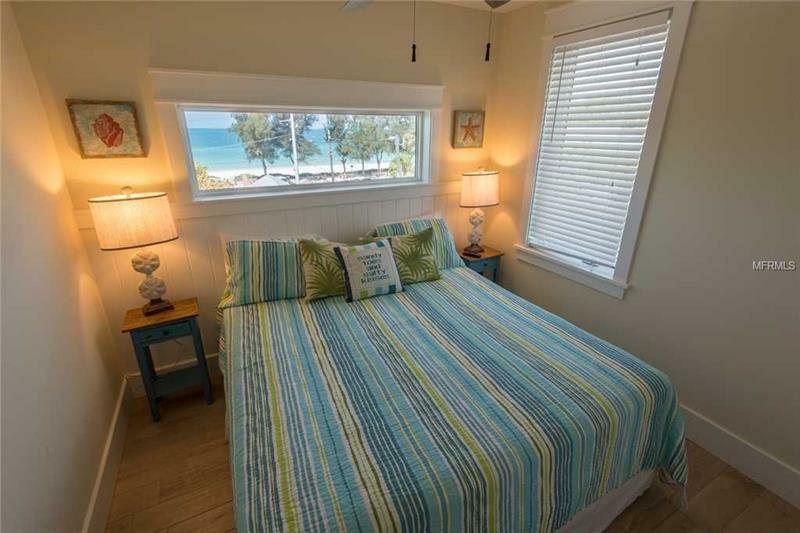 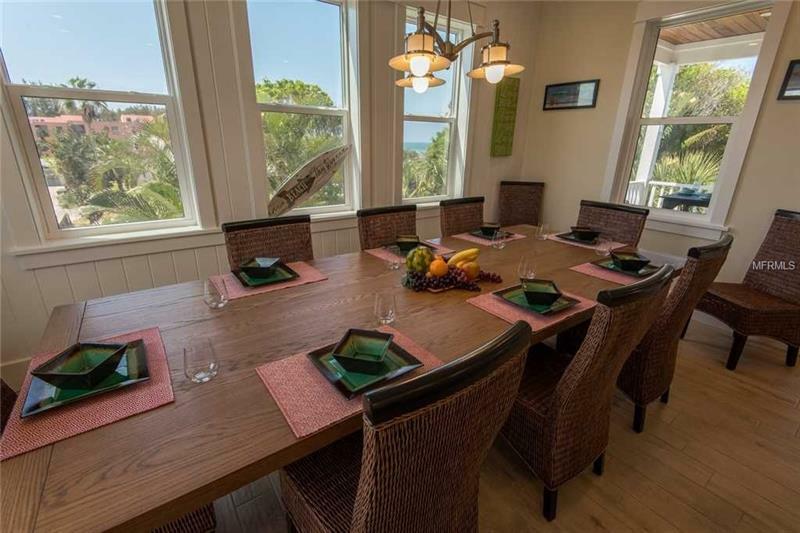 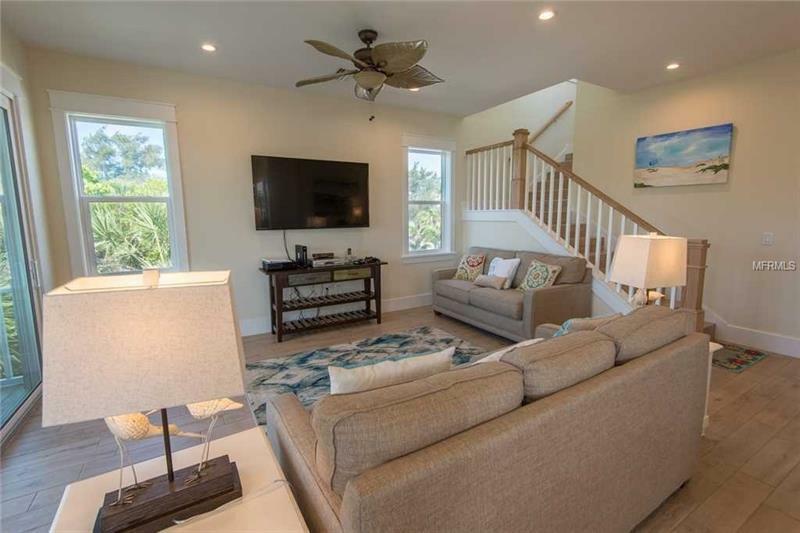 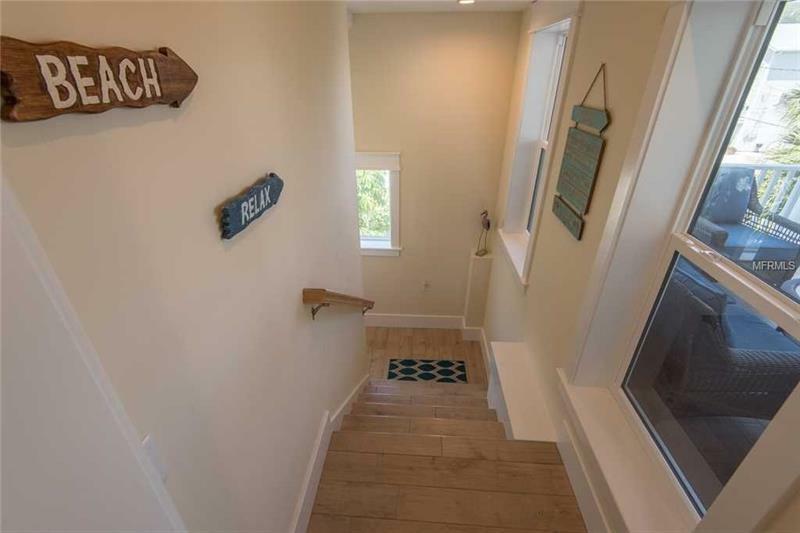 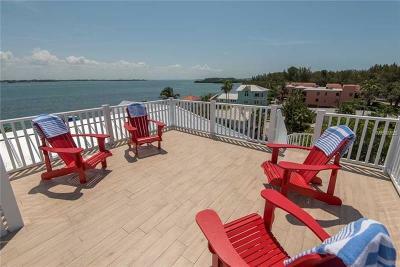 Views of the beach and bay with access to boating and fishing. 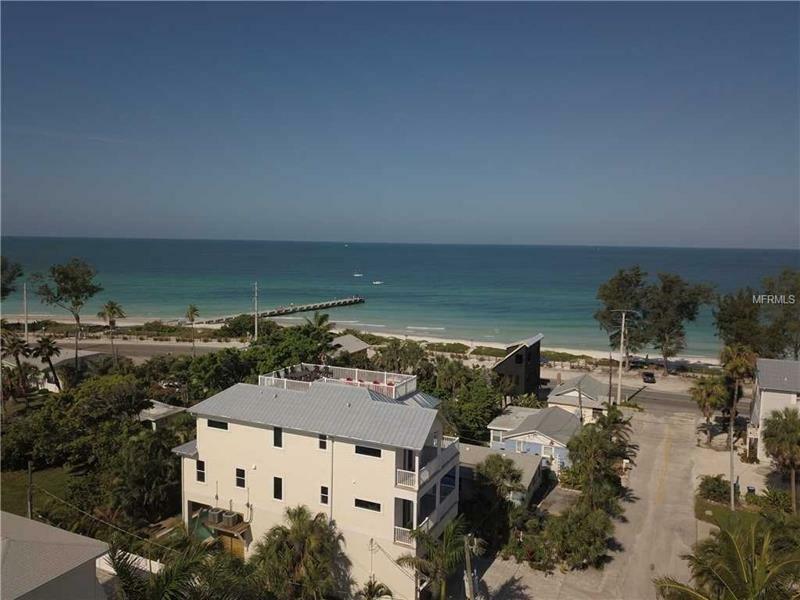 Walk to Bridge Street and the fun shops along Gulf Drive. 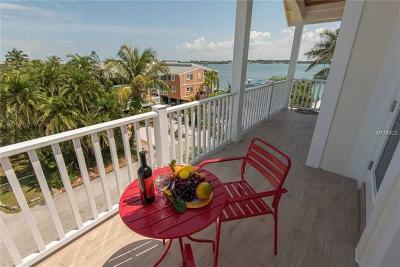 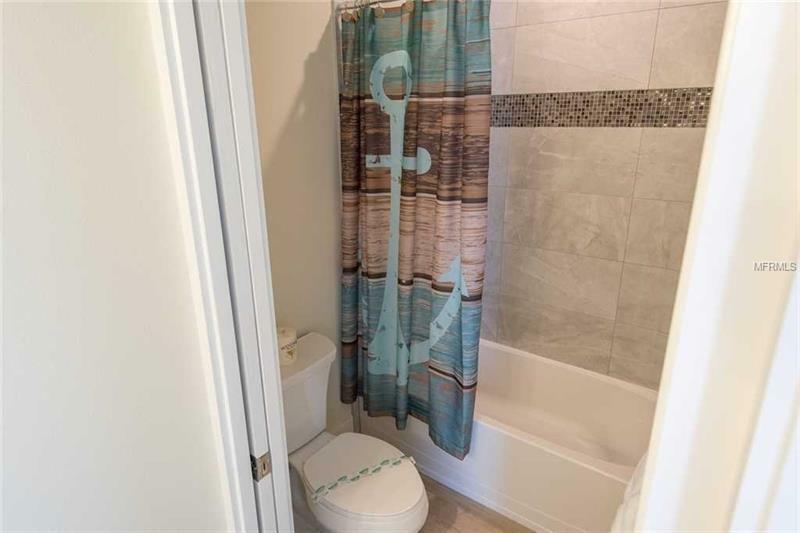 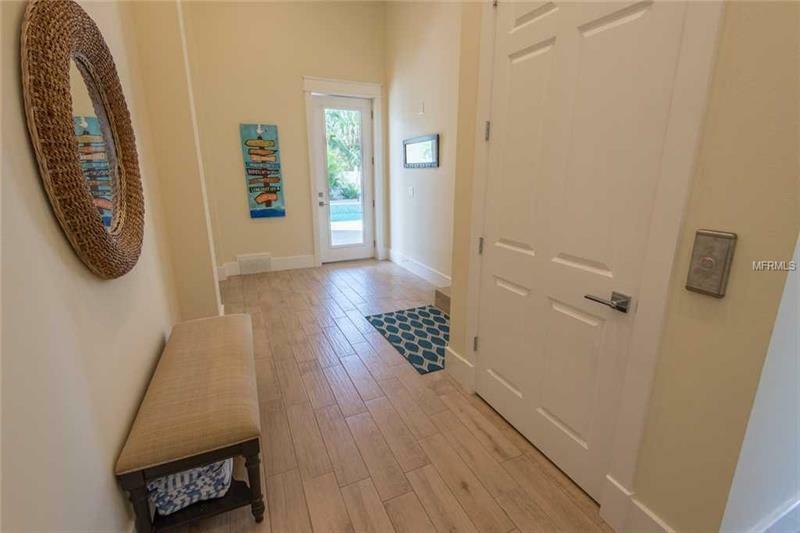 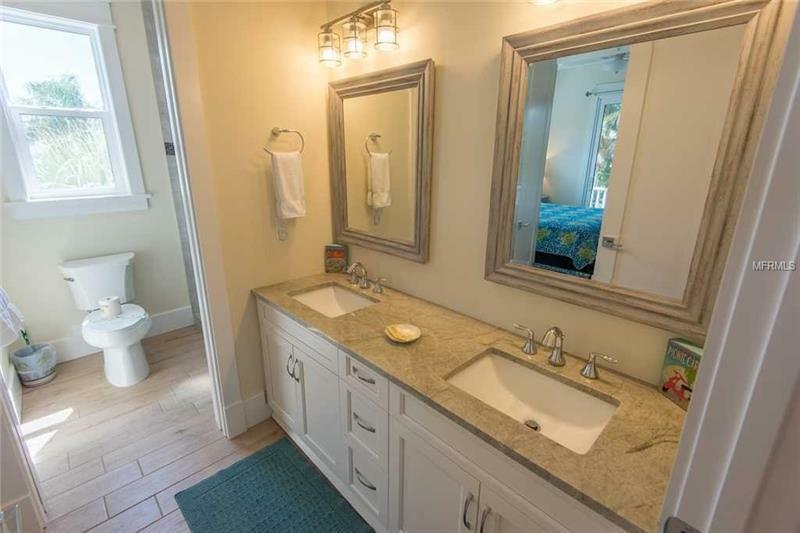 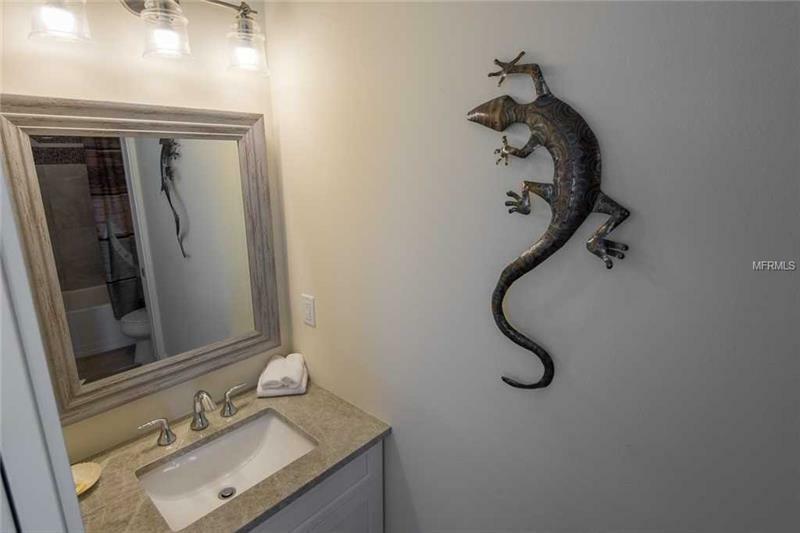 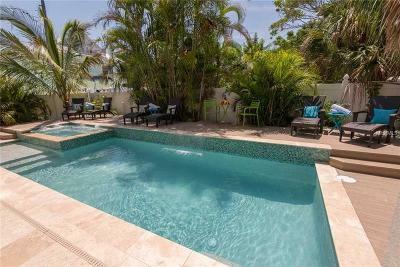 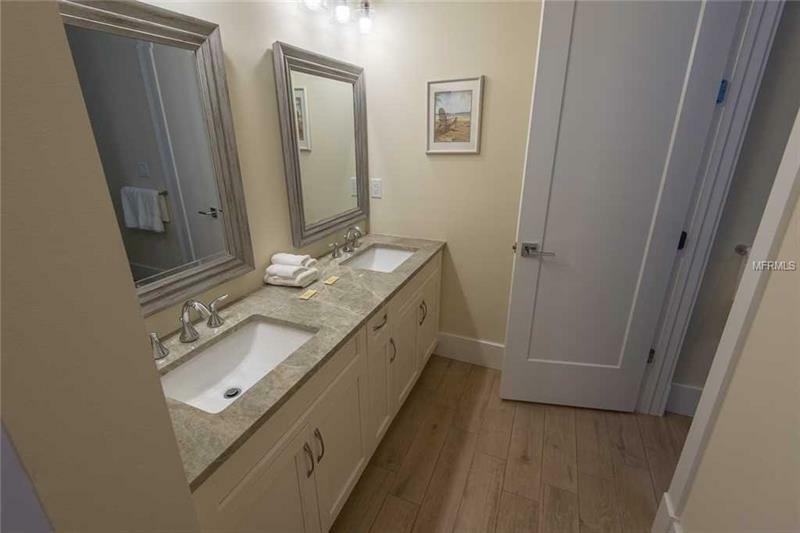 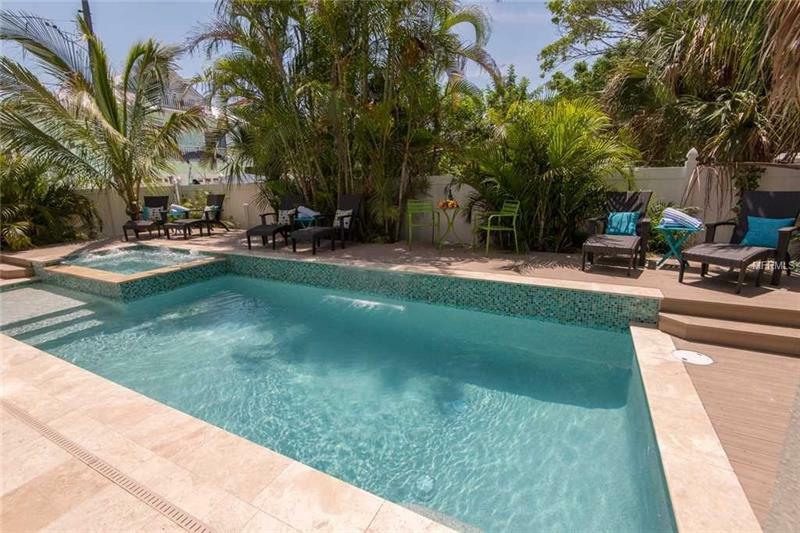 This property is a SOLID vacation rental: 2018 income was $169K, and $180K booked so for 2019. 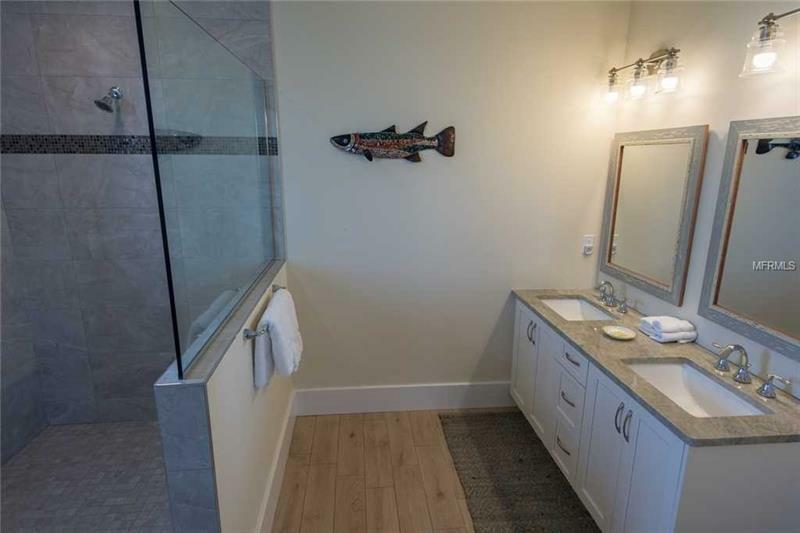 Fish off the community dock, just a block away, or tie-up your boat for daily use. 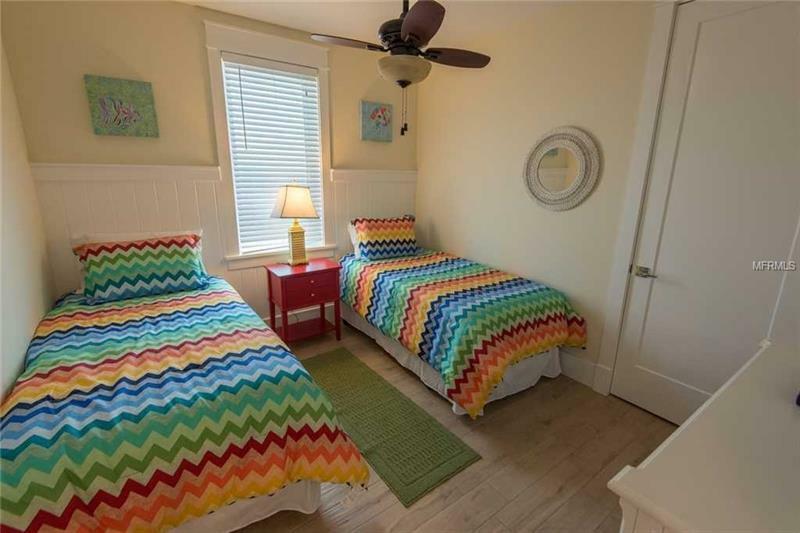 There is a 3-car garage with ample space for beach and water toys. 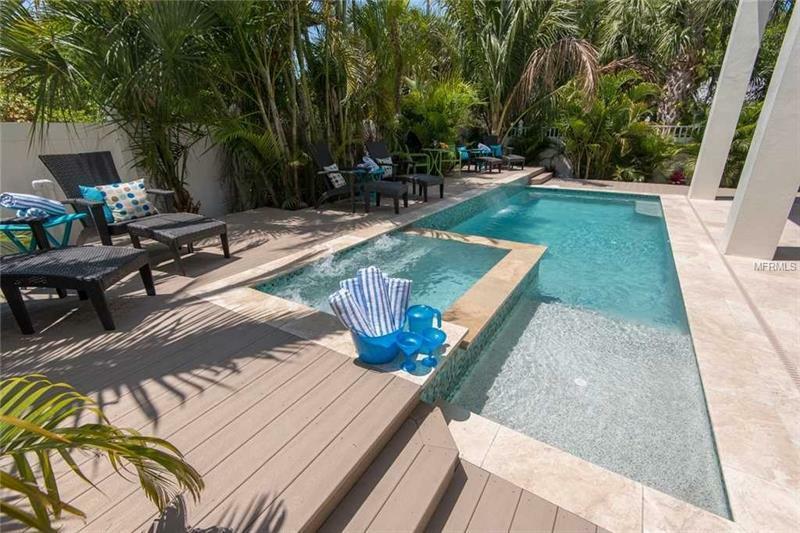 Relax in the private pool with a gorgeous waterfall and then unwind in the spa. 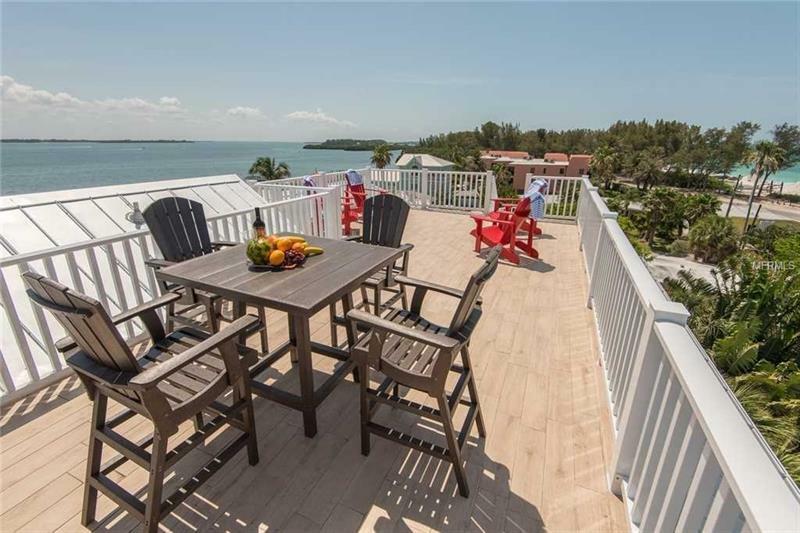 Take in the expansive views from the multiple elevated decks. 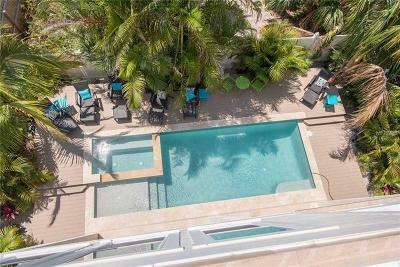 From the 400 SF rooftop deck youâll be privy to an amazing 360? 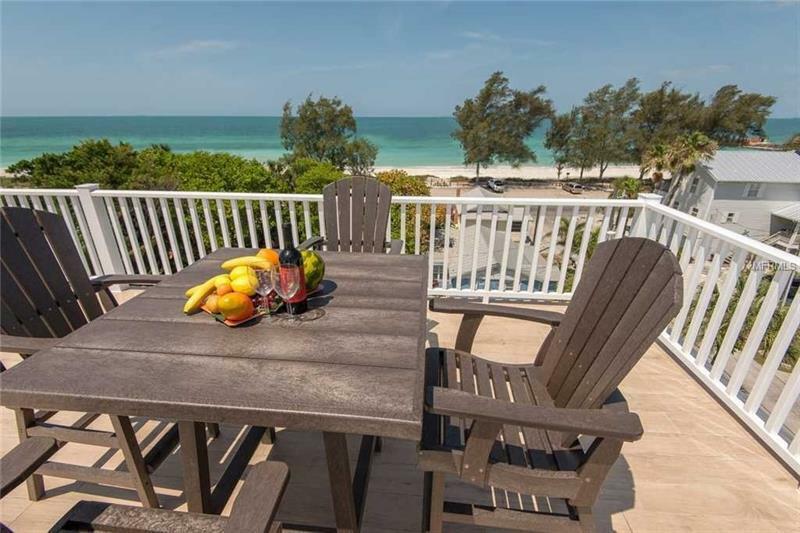 vista: the Sarasota skyline to the South, the Skyway Bridge to the North, the Gulf of Mexico to the West, and the Intracoastal to the East. 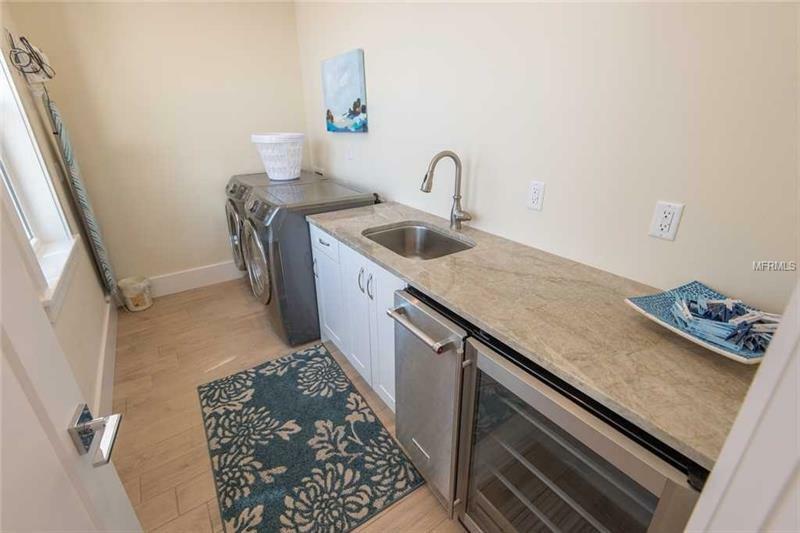 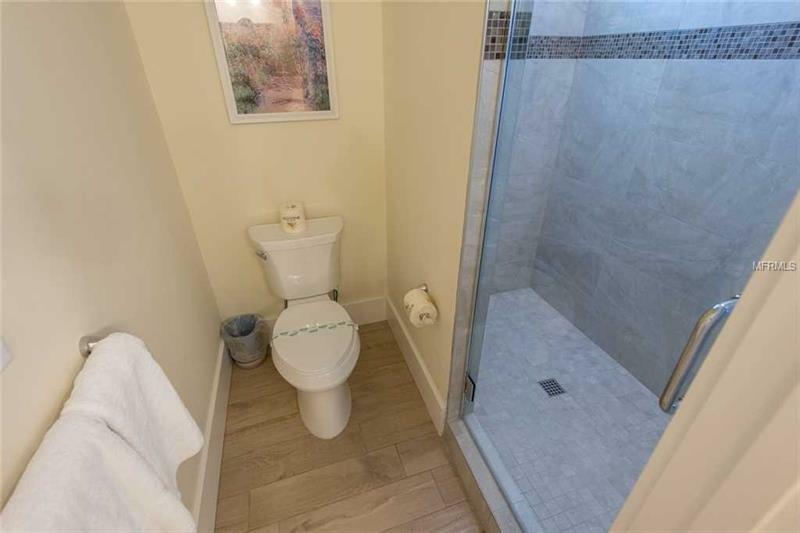 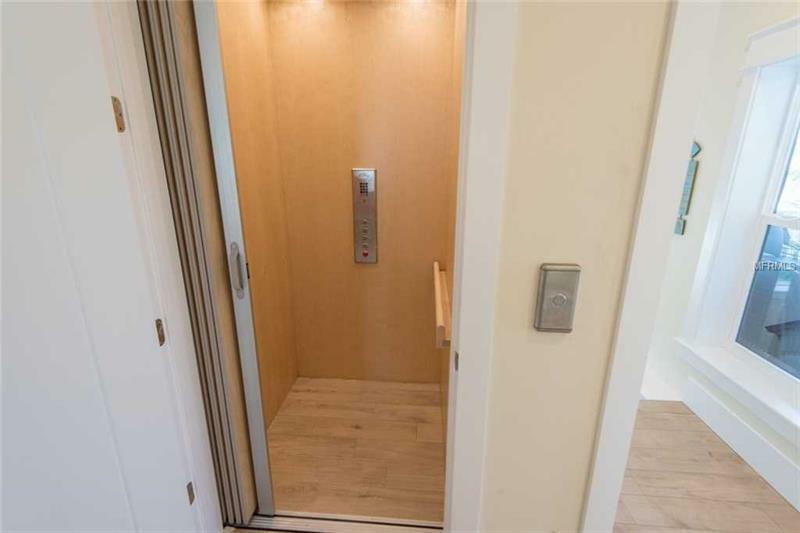 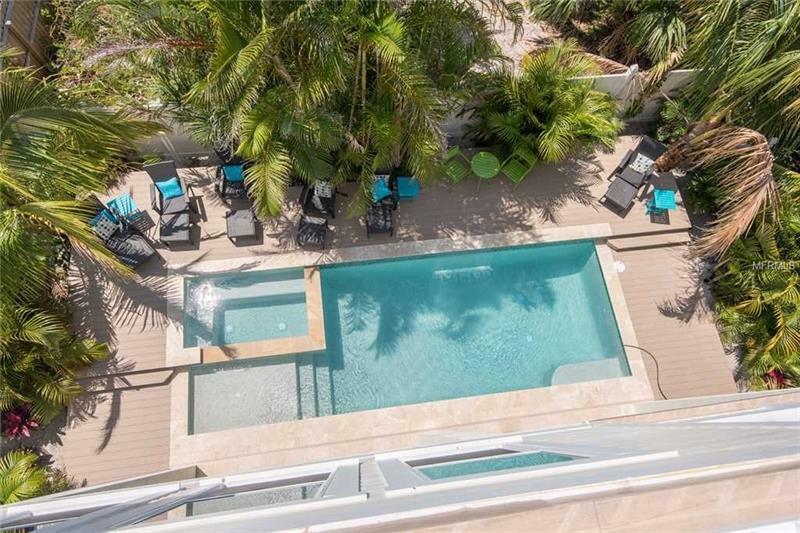 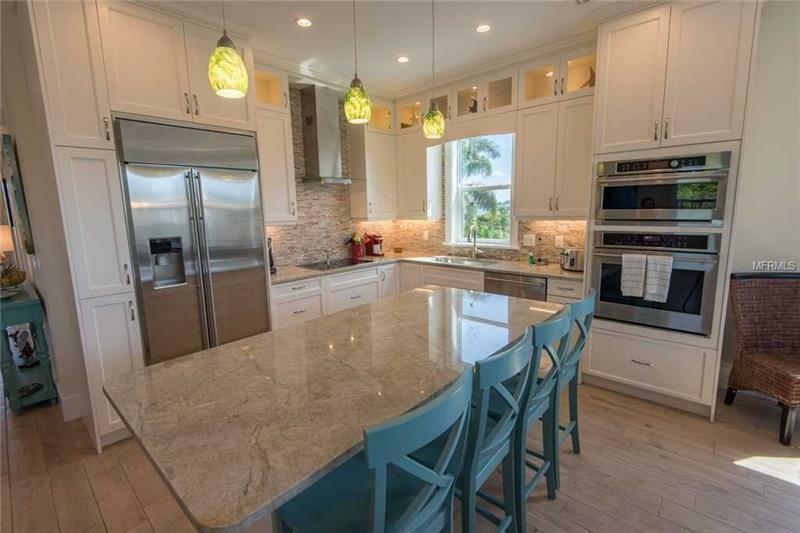 Take the elevator to the top floor which boasts a wet bar with wine cooler and ice maker. 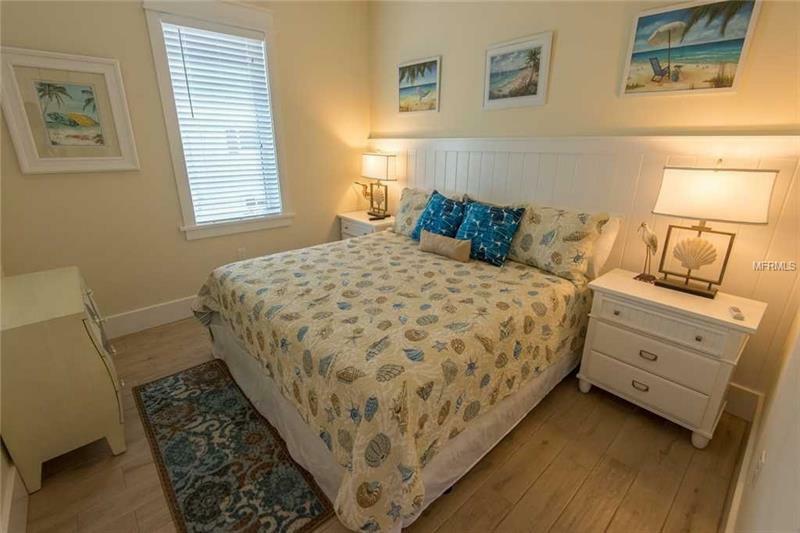 Property is offered Turnkey furnished!